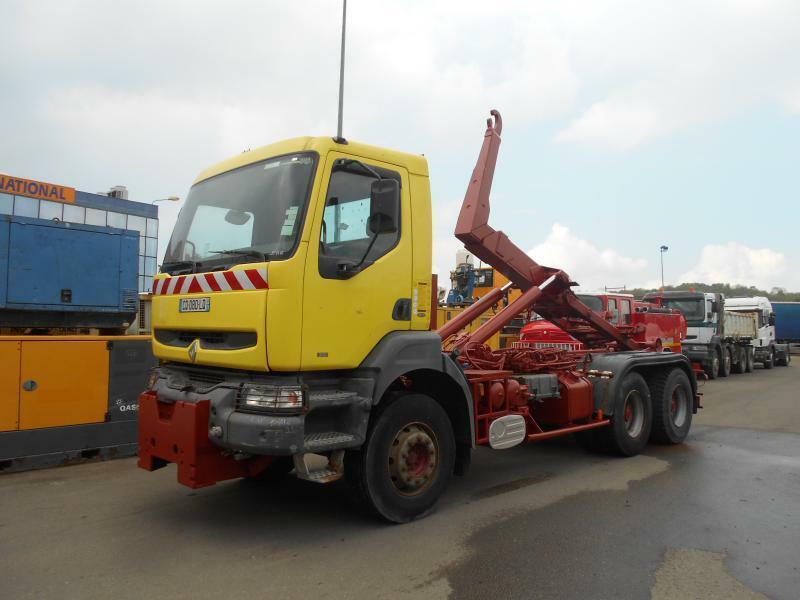 All the offers in the stock of RENAULT Kerax 300 hook lift truck are up-to-date as well as in good shape. The details on engine output, gearbox and emission class are as follows: diesel, 300 hp, gearbox: manual. The mileage is 228071 km.